Horace Crenshaw is an accomplished author, business consultant, and motivational speaker. He infuses core concepts such as focus, discipline, leadership and drive into every aspect of his life. He uses these same core concepts to help his clients excel at the highest level, and achieve excellence.Horace loves seeing other people thrive, and he enjoys being an active member of the community. Part of his service includes proudly serving as a Lieutenant Colonel in the US Army Reserves. During his tenure, he amassed several achievements, which have been documented extensively in Marquis’ Who’s Who in America, Who’s Who in the World, and the 2007 Who’s Who of Emerging Leaders (First Edition).His educational background includesa B.S. Degree in Political Science from Tuskegee University, an M.A. 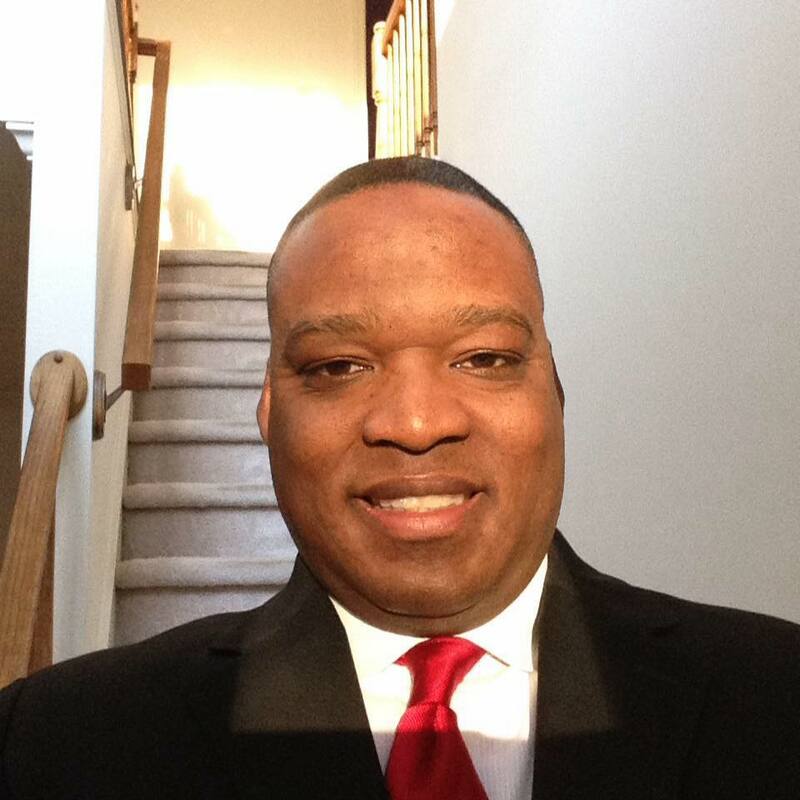 Degree in International Relations from Webster University, and a Master Certificate in Project Management from George Washington University.Horace lives in Atlanta, Georgia, with the two loves of his lives – his beautiful wife Rhonda, and daughter Nilah. Horace believes that everyone has the ability to be great. All they need are resources, motivation and persistence. No matter if you need business consulting or personal motivation, Horace is committed to helping others reach their highest potential. He looks forward to seeing you be great today. © 2017 Horace Crenshaw, Jr.